After 33 years of practice we have developed treatment strategies that we feel are almost universal to our patient population. 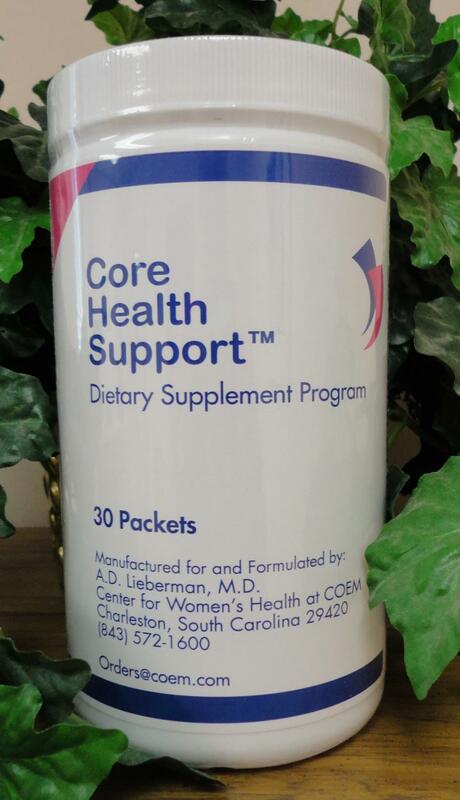 In order to make these strategies as cost effective as possible, we have produced our own privately labeled core products. Each day’s nutrients have been put into packets to take once daily. 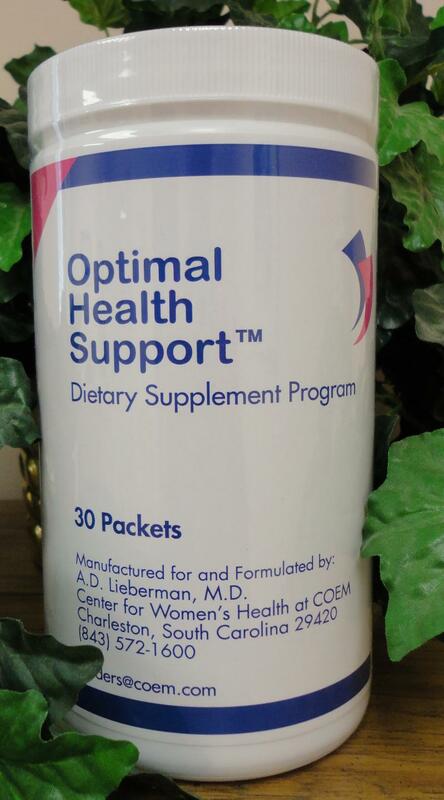 By combining what we feel are essential nutrients to promote and maintain health, we have made these easy to take, easy to carry with you when you travel, and we have reduced the total cost. In deciding whether or not to add the cost of these nutrients to your budget, you must ask yourself, “What is the value of maintaining my health, and what is the ultimate cost of disease?” When you consider the answer to these questions, the costs are very reasonable. Total $105.75 if purchased separately. Total $190.60 if purchased separately. We invite you to take a tour of the products and discuss further details on each during your next visit, or to place an order, if you are ready to get started now, please click here.